Does that sound utterly exhausting to you? Like it makes you want to stick your finger in the eye of the universe and tell it to get bent while you jaunt off to do something more interesting? It’s probably utterly exhausting to Mike Majkowski, but here’s the trick, the thing about this dude: while you’re making a mountain out of the molehill of your own personal philosophical crises, Mike Majkowski is soundtracking it, underscoring your psychological garmonbozia as you impotently bemoan it. Is Majkowski in the same room as you, crafting an ominous musical background to your predicament? What was that – did something move over there in the corner? Who’s that peering out from underneath the dinner table? Is that a human form with an analog synthesizer outlined by the curtains? Eh, probably not. But still! Isn’t it weird how easily Majkowski just seems to tap into the idea of modern everyday dread? His improvisations, crafted along with double bass and synthesizer by percussion, piano, vibraphone, samples, and field recordings, are filled almost to a breaking point with unbelievable tension; tones waver with inconceivable menace, colliding against each other at often dissonant frequencies. Yeah, Mike Majkowski sees your everyday routine and raises you one nightmarish hellscape, the notion that the life you’re living will never advance and that you will become obsolete and quickly and efficiently forgotten. Oh, that’s such a downer, but where Days and Other Days avoids that conceptual anchor is how it perceives itself through modes of restraint. Majkowski isn’t in the business for the jump scares – that’s for hacks interested in peddling to the lowest common denominator. No, he’s in it for the long haul, building a foundation of mood and seeing it through to the very end of this LP. His idea of domestic horror is to function his music into a mirror through which our own insecurities and fears are magnified until we reach a point of no return, a point where the only way forward is to violently rip ourselves from our regular lives and pour ourselves into something more meaningful. 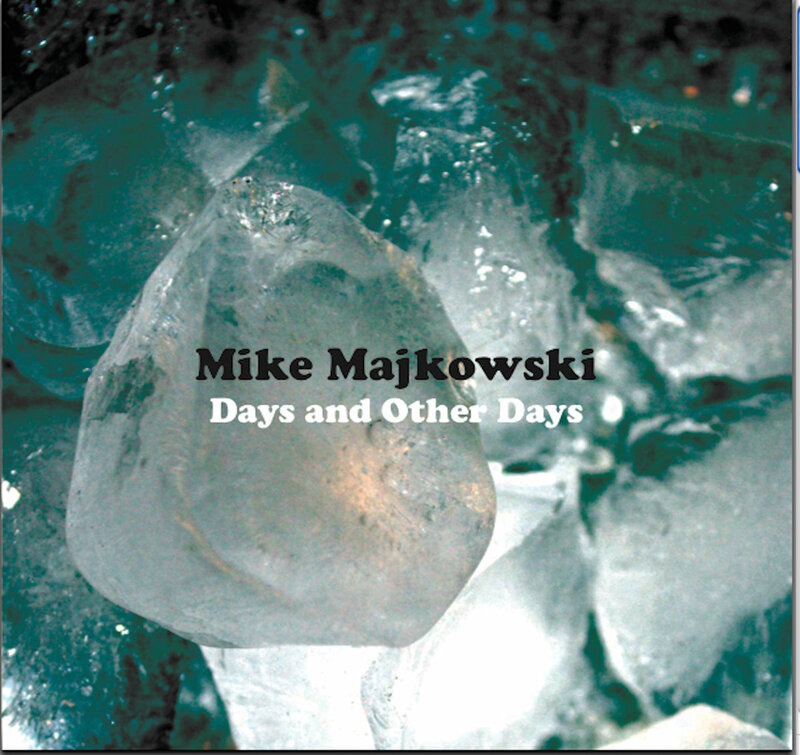 It’s a slow burn, one that might take months, or even years – or, depending on Mike Majkowski’s patience, a good forty-three minutes, which is exactly how long it takes you to spin Days and Other Days in its entirety on your record player. Be wary when you’re alone with this album – check all the closets and under the beds, for there might just be an experimental composer lurking, improvising soundscapes inspired by your life, attempting to penetrate your consciousness and alter your overall outlook – and it might be just what you need.